Welcome to Part 2 of our Business Blog Mashup! Do you need some inspiration for your packaging? Are you looking to get some great advice from other soapmakers on business? Do you need a little motivation to make it through a rough patch in your business’ growth? 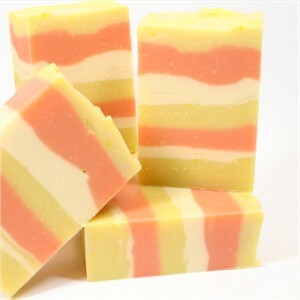 Or do you just really like looking at pretty pictures of soap? Then this is your post! I’ve been fortunate enough to have the opportunity to chat with a lot of amazing soapmakers and home crafters over the years. I’ve also got some pictures of amazing and inspiring soap we’ve received (and collected!) over the years for you to drool over. Gorgeous selection of soaps. 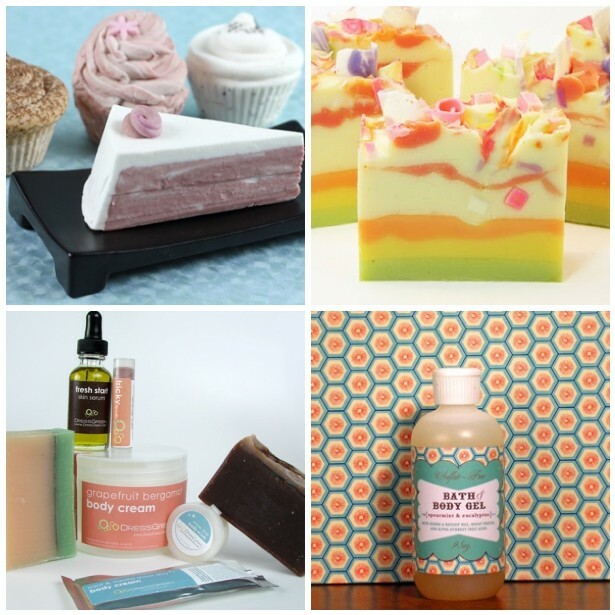 Thank you for including my Tutti Fruiti soap among all the other fabulous soaps! Great resource!! Bookmarking to come back and read through the list, thanks!